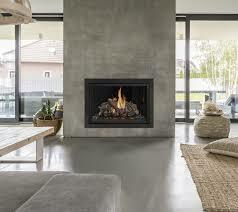 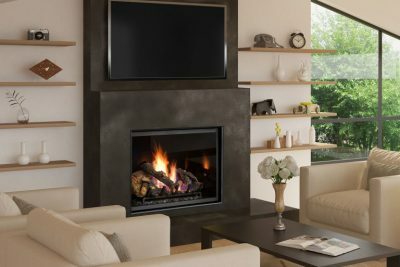 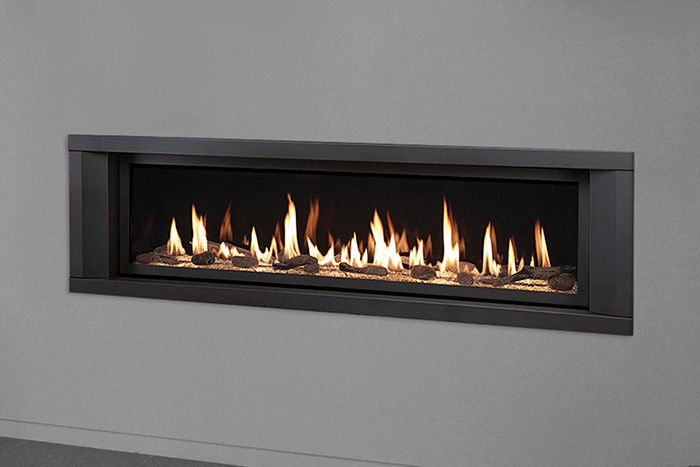 The Lopi 6015 HO GS2 is the largest in the Lopi linear range of gas fireplaces. 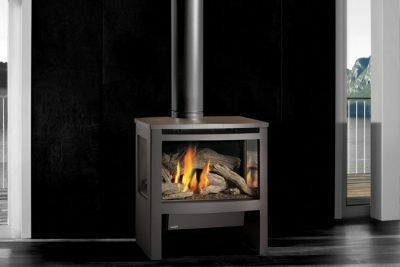 The 6015 features almost 1.5metres of flame, beauty and heat! 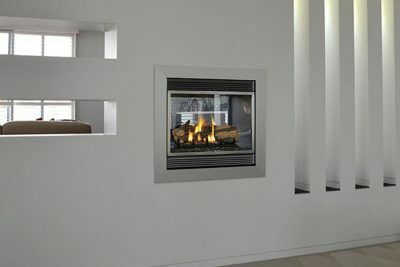 With underlighting and the optional Driftwood Log Fyre-Art or and Driftwood Twig & Stone Fyre-Art, this fireplace will certainly be a talking in your home as well as providing heating of up to 260Sqm* The 6015 can be turned down by over 50% to create a more subtle heat whilst maintaining an impressive flame.